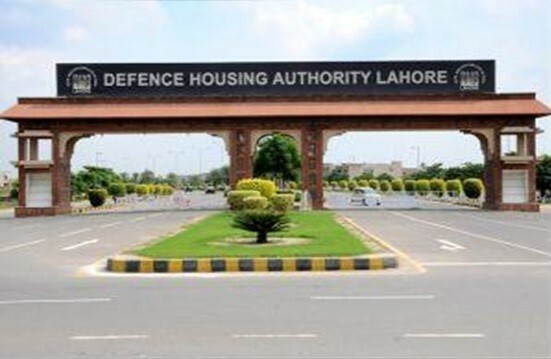 Just two days before the New Year, Defence Housing Authority announced the much-awaited property possession in DHA Lahore Phase 8. The rumors were already swirling in the market and many were expecting possession of plots in S block. But, it came as a nice surprise to many when DHA made it known the entire Phase 8 is open for possession rather than just S block. Certainly, some development work is still impending, but nothing is stopping the property owners from constructing a house. As far as prices are concerned, 1 kannal plots are available at quite affordable rates. According to an estimate, one kannal plot in Phase 8 would cost you about 1.35 to 1.90 crore rupees (depending upon the location and buyers need). The best part is possession announcement hasn’t sparked a lot of trading in Phase 8. It means that genuine buyers still have the chance to buy plots at affordable prices and build “A Grade” house on one kannal or above land. Now that’s a great deal, considering the average asking price of brand new houses in DHA Phase 5 and 6. This is a golden opportunity for someone who is looking to own a brand new, contemporary design, high-quality house in DHA Lahore. Considering the fact that prices of the land have soared to a level that potential property owners often have to compromise on the construction quality. Disclaimer: This is a general guideline and doesn’t cover every aspect of reality and construction industry. Also, the property and construction rates quoted in the article changes every day owing to different fundamental forces, supply and demand.